go to site Crystalline Clearing is a new service I am excited to be able to provide you. My personal experience with it was so wonderful, clearing and healing at the deepest level I have ever experienced. Read through the description below to see if you feel it is right for you. Then contact me to discuss next steps. If you feel stuck and have a chronic condition or an issue that won’t heal. If you do healing or intuitive/psychic work on yourself or with clients. If you have negative energy attachments or are hassled by entity problems. If you want extra protection from other people’s energy and from unseen forces. If you are recovering from an addiction and need a fresh start. For seven days, the Divine will perform a complete clearing of all levels of the soul for you. This is very different than a regular intuitive healing session where the conscious mind and current body are directly involved. During a Crystalline Clearing, all work is done through deep meditation on all of the “invisible” levels of the soul. All energetic systems, components of the soul and soul groups are included. Because every person is unique and each situation is different, each Crystalline Clearing will be specific to you. 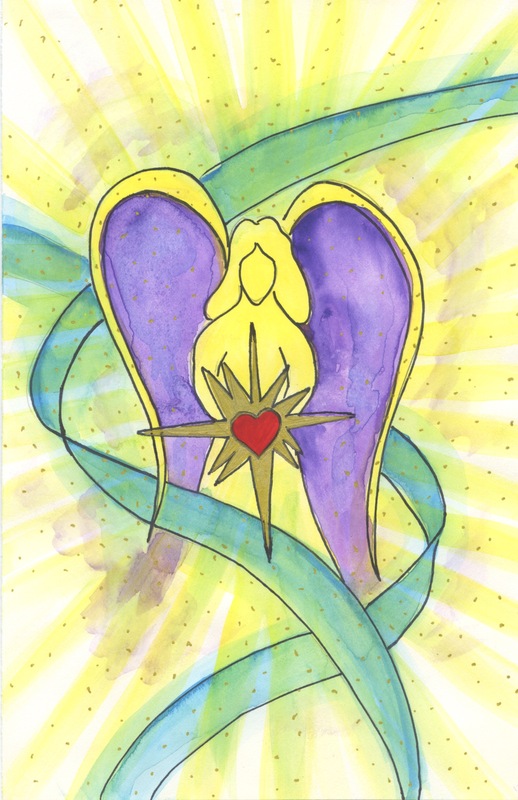 Each day, a series of divine requests are made on your behalf, angelic blessings specific to you will be performed, and you will receive a daily email with findings and recommendations. Below is an example of what may be included in a Crystalline Clearing. The highest spiritual beings, your soul and soul group will be summoned. Spiritual records, including the akashic records will be accessed regarding any contracts or agreements that may have created or allowed obstacles, illnesses, or problems in the current lifetime. Your soul self will unveil all components of the soul (other than this lifetime) that may play a role. Your holograph, golden grid, auric field, and spiritual slate will be scanned and all impurities will be dissolved. The emotion(s) to overcome and related life lessons will be revealed. You will receive an email with findings and recommendations. Angelic Blessings will take place, a request will be made for all negative connections to ancestors, soul groups, inter dimensional and intergalactic groups to be renounced. If more than one group is involved, which is often the case, all groups will be addressed through your spiritual committees and councils. At this point, a cleansing, purification and re-calibration will take place. Findings and recommendations will be sent by email. Your karmic councils will be summoned and all guilt, shame, anger, and fear related karma will be cleared. You will receive protection from overwhelming information within the collective unconscious. All curses, spells and attachments will be addressed. Your auric re-establishment will take place, and then your divine representation will be re-created from your holograph. Forgiveness will be requested on your behalf as well as for those who need to forgive you. Your heart will likely begin to expand, and you may be given homework regarding this process. You will receive your daily email correspondence. Unification of self (mind, body, and soul) will begin in the reflection of your source self (pure divine love). Your divine soul blueprint will overlay your newly re-created crystalline structure. You will need to rest on this day, make sure you get plenty of fresh spring water and protein. Stay away from negative influences and by this time you will have received an alchemical image to work with. This is a good day for creative activities like art, music, reading, etc that are of a positive nature. Watch for your email. 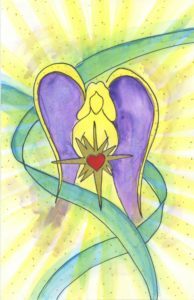 Angelic Blessings regarding opening to love and joy will be completed. Rewiring of the divine codes related to emotional/mental health will be completed, which will likely help you move forward in a positive direction. The new crystalline structure which is based on divine sacred geometry according to your specific soul information and energy will take form. Reconnection to your source self and energy, bring with it an infinite supply of divine love will now be grounded within your crystalline structure. The email will be on its way through cyber space shortly following day five’s clearing. The crystalline structure will continue to develop, entering all fibers of the being, continuing to rewrite all old patterns and programs. This structure is made from pure divine love, which can be used for bringing more love into your life. A complete soul cleansing is now underway. Positive subtle changes can often be noticed by day six. Your daily informative email and recommendations will arrive immediately following the clearing. After scanning for any discrepancies, you will receive an overlay of your energetic matrix which will complete your crystalline structure. All of the divine requests that have been completed on your behalf over the past seven days energetically come forward to meld with your present day self to help you integrate the changes with grace and ease. Your crystalline structure is completed with an angelic blessing of love, and you are given instructions via email on how to proceed from here. Blessings and Prayers will be said on your behalf for four days following your Crystalline Clearing. You will be contacted if any follow-up work is needed. This would typically involve changing long standing difficult patterns or working with complex personality traits. You will receive one last email on day 11. ***For 11 days you will need to refrain from using alcohol and other mind altering substances. This is not a substitute for medical or mental health treatment. Artwork for Crystalline Clearing was created / channeled by Tammy Andersen.